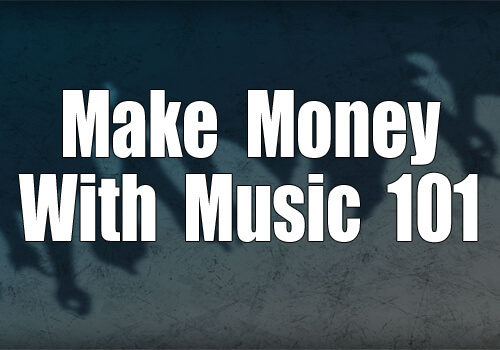 Are you one of those crazy musician types who thinks you can make money with music? Or are you just a newb who is just wondering if it is even possible? Either way we have you covered. This page is loaded with ideas for you. Welcome home! You are just like myself and the other music junkies who write and share ideas here on Musicgoat. Check out some of the links below and see what we’ve been up to. If you like that, you are going to want to get on the newsletter to get some of the super secret and geeky music marketing stuff. I, along with some of my musician friends, have you covered too. We are here to help you believe, build a fan base and ultimately get some money coming in so you can . Click through some of the links below and get a feel for how we make money with music. How to Make Money Selling Beats Today! That is just the tip of the iceberg. There will be more to come.